We've all heard about the terrible damage our continued use of plastics is having on our environment. And plastic carrier and other shopping bags are often to blame. Much has been done in recent years to reduce our consumption of single use plastics, but there's so much more which could be done. Most of us have got used to not expecting to find plastic carrier bags in supermarkets, and are getting better at using 'bags for life'. However, most of these continue to be made from plastic and whilst it's definitely a good thing to recycle old plastic bags into more durable products, perhaps there's a better solution? 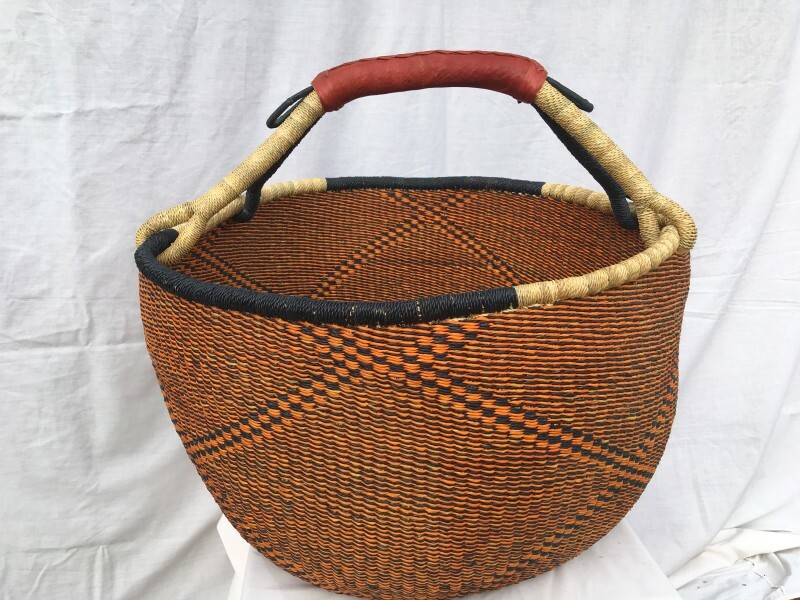 Our baskets are made from 100% natural materials - natural fibres woven to create a robust yet flexible bag and often trimmed with leather and leather handles. Our baskets are built to last a lifetime. 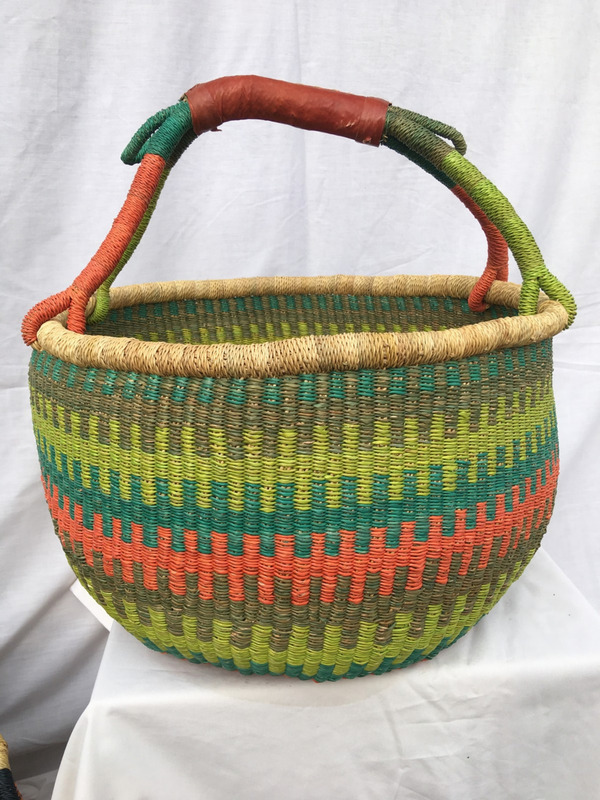 Manufactured with care by talented craftspeople across Africa, we're so pleased to be able to bring a range of unique and delightful shopping baskets to the UK and help in our continued battle against plastic.